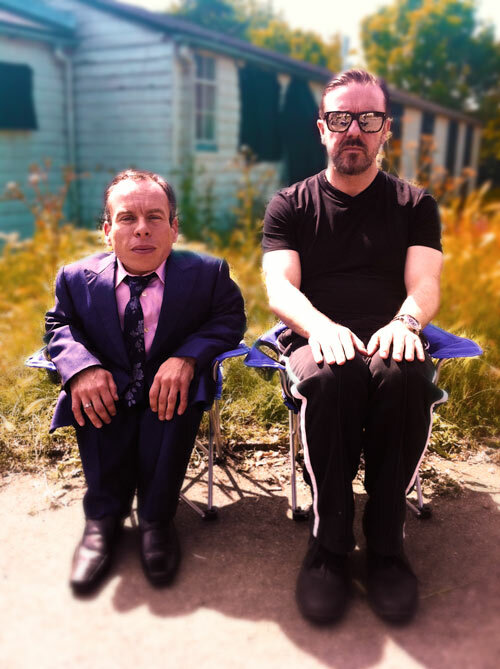 Ricky and Stephen Merchant's latest TV comedy series stars Warwick Davis, one of Britain's pre-eminent dwarf actors, playing a fictionalised version of himself. 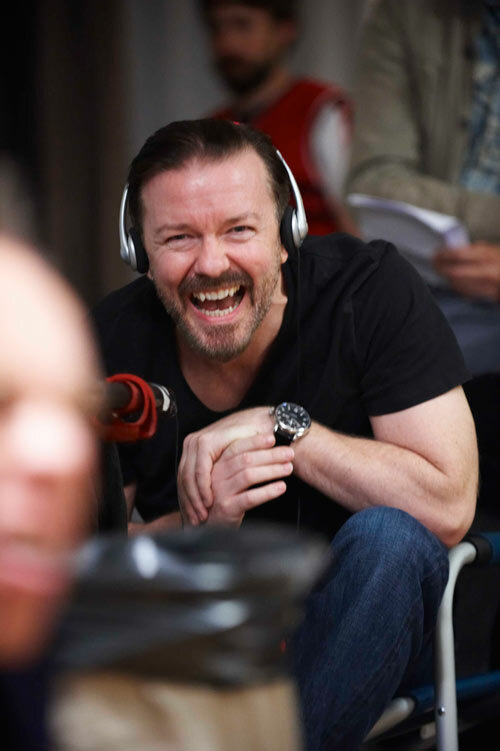 It is an observational comedy following Warwick's day-to-day frustrations, but still managing to find optimism and warmth in a small world where big things happen. 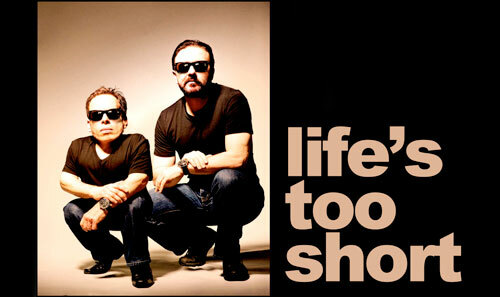 Like 'Extras' before it, 'Life's Too Short' features a host of celebrity cameos. Hollywood A-listers Liam Neeson, Helena Bonham Carter, Johnny Depp, Steve Carrel and Sting join rub shoulders with homegrown luminaries such as Cat Deeley, Big Keith, Barry-off-Eastenders, Les Dennis, Cheggars, Sophie Ellis Bexter and Right Said Fred. 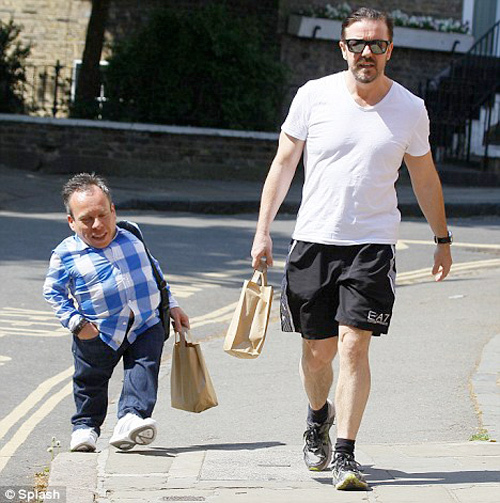 Ricky said "If Warwick Davis isn't the comedy sensation of next year I'll eat Johnny Depp's hat". Johnny Depp said "upon its debut, I anticipate an immediate 95&percnt; plummet in my domestic earnings. 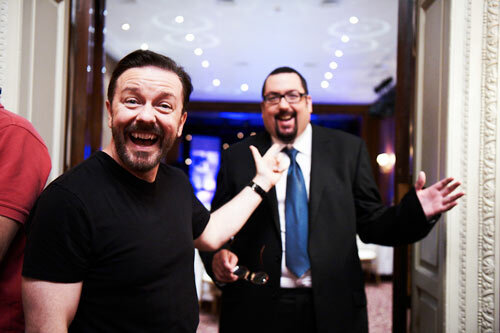 Thank you, for ruining my career"
Ricky and Stephen also make an appearance as themselves. 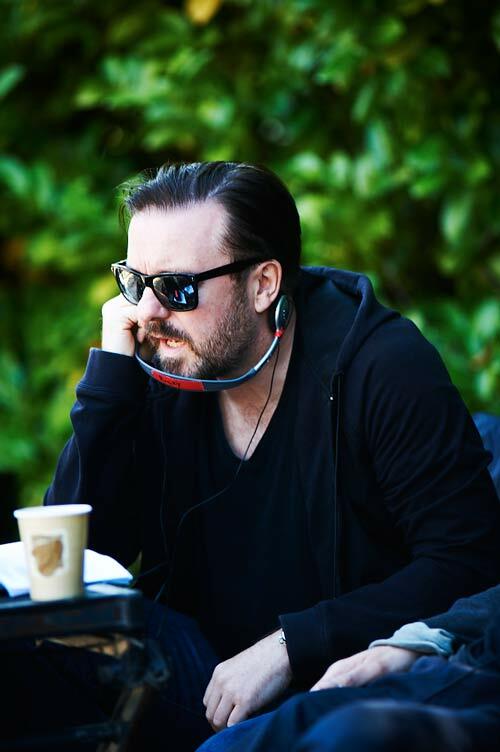 Ricky said: "Third in our trilogy of TV sitcoms, Life's Too Short is another naturalist observational comedy, dealing with everyday problems, human foibles and social faux pas... but with a dwarf." 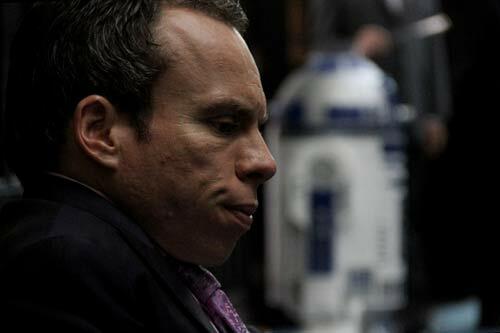 Warwick Davis said: "I am absolutely thrilled that the BBC has 'green-lit' the first series of Life's Too Short. For me, it is my dream acting job. 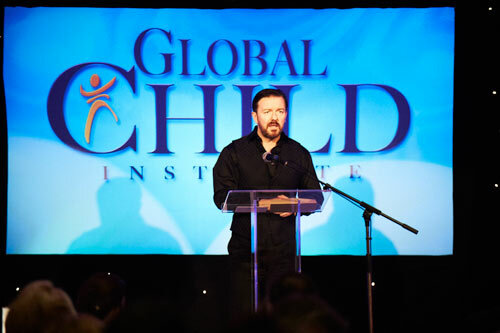 I will be collaborating with the very best in the business - the BBC, who produce the finest television in the world, and Ricky Gervais and Stephen Merchant, who are without doubt the best comedy writer/directors there are (they've won a couple of awards!)." 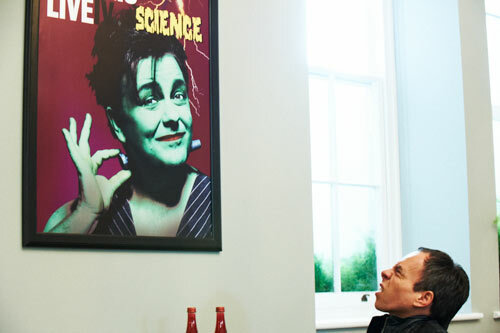 A seven part comedy series for BBC2 plus a special extended episode. NBC Chicago praises Ricky's self-penned role in Life's Too Short. The prestigious Swiss TV awards will be announced May 10. 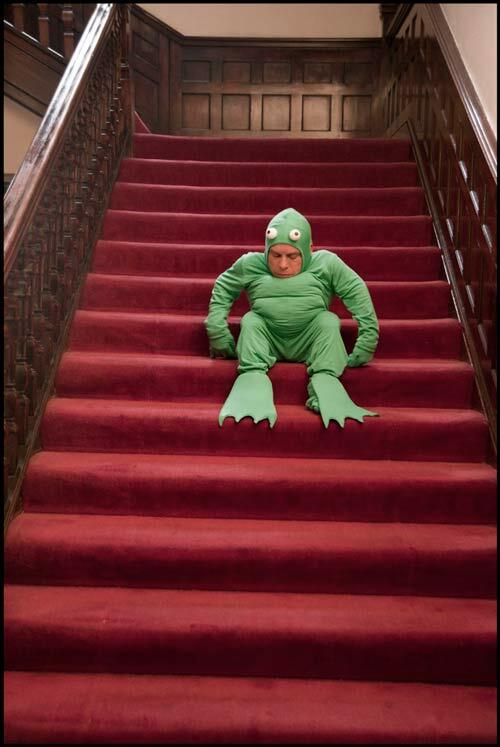 Life's Too Short is nominated in the best sitcom category. Wall Street Journal. 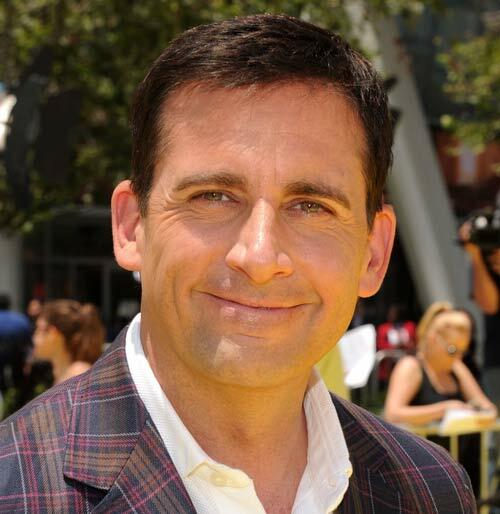 Hollywood Reporter. 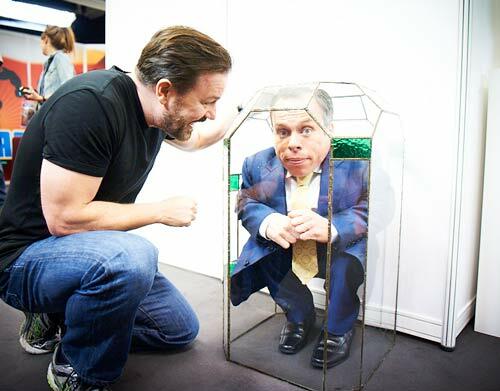 The Huffington Post covers Life's Too Short's premiere on HBO in the US - Sunday 19 Feb.
Warwick Davis talks about Life's Too Short and the positive side of being short. 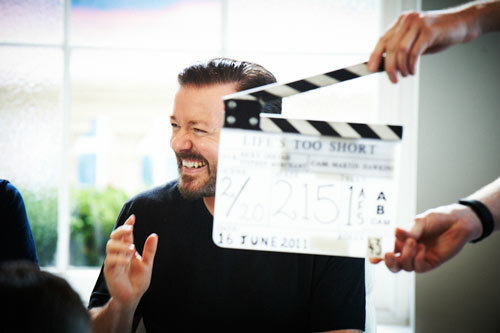 TV Blend offers a clip from the first episode of Life's Too Short to viewers in the US who'll have to hold on till early next year for its premiere on HBO. 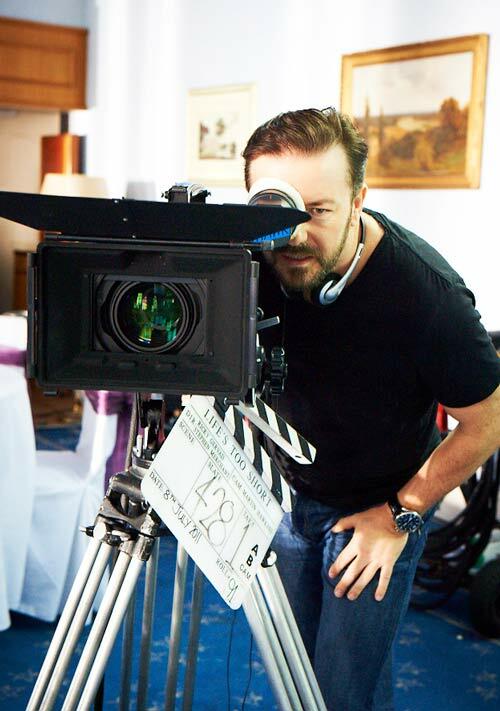 The star of Ricky's new comedy, Life's Too Short, talks about working with Ricky and Steve. 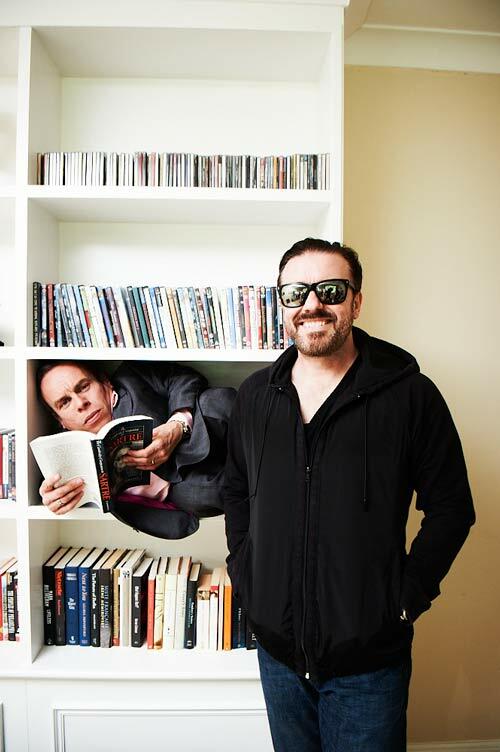 The Sun talks to Ricky about Life's Too Short and also revisits "mong". 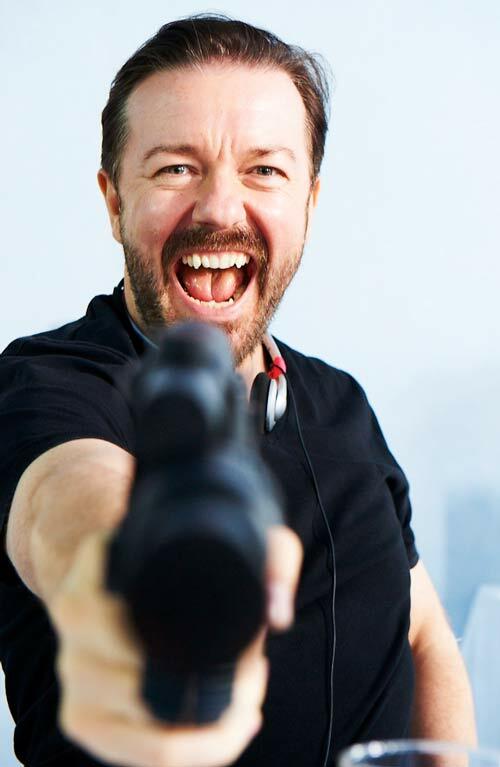 The Guardian asks Ricky about Life's Too Short and revisits "mong". The Huff Post has a new clip from Life's Too Short with Johnny Depp facing off with Ricky. 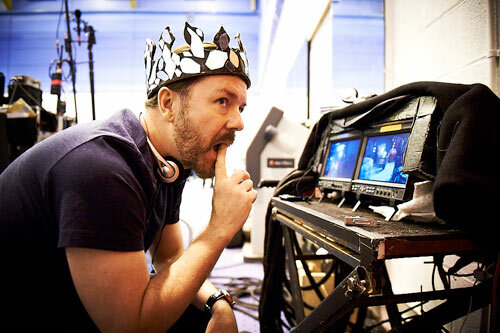 Ricky talks about Warwick and Karl; Life's Too Short and An Idiot Abroad. 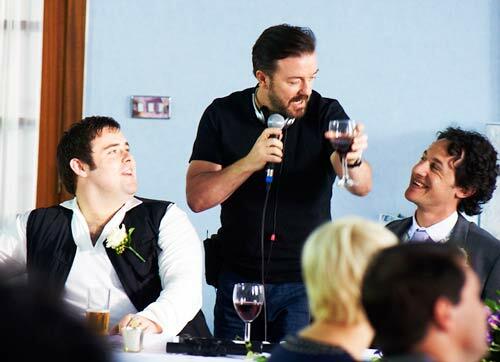 Ricky and Warwick chat with Richard Bacon; followed by an exclusive clip of Life's Too Short. 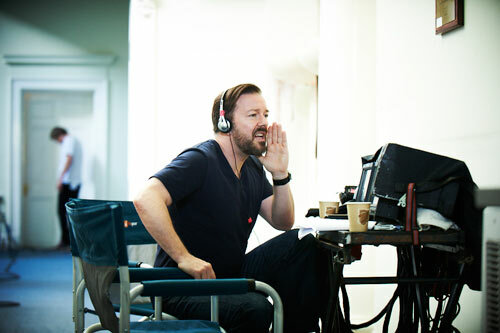 Shortlist catch up with Ricky backstage on his new sitcom. 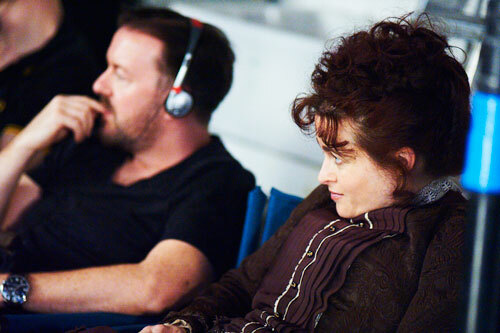 The Huffington Posts some Ricky bloggery. 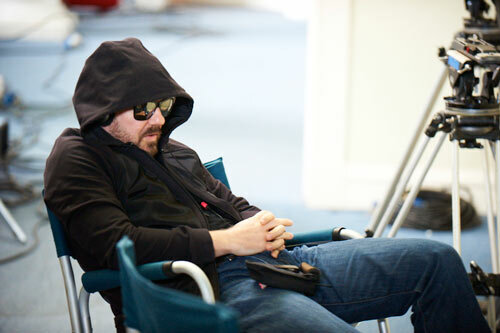 And The Huffington sums up Ricky's career here. 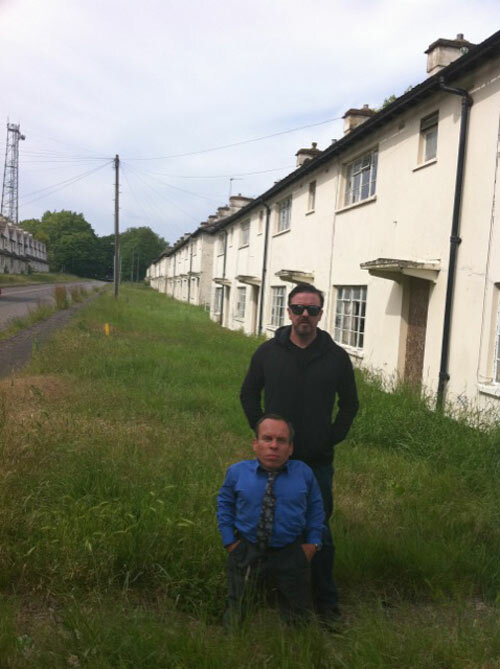 Ricky chats with Warwick Davis on the set of Life's Too Short. Ricky to see a Doctor. 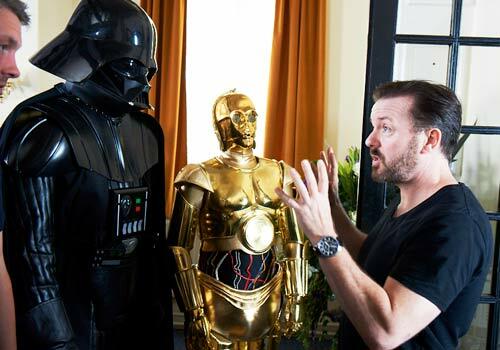 Exclusive revelations of intergalactic proportions on the set of Life's Too Short. 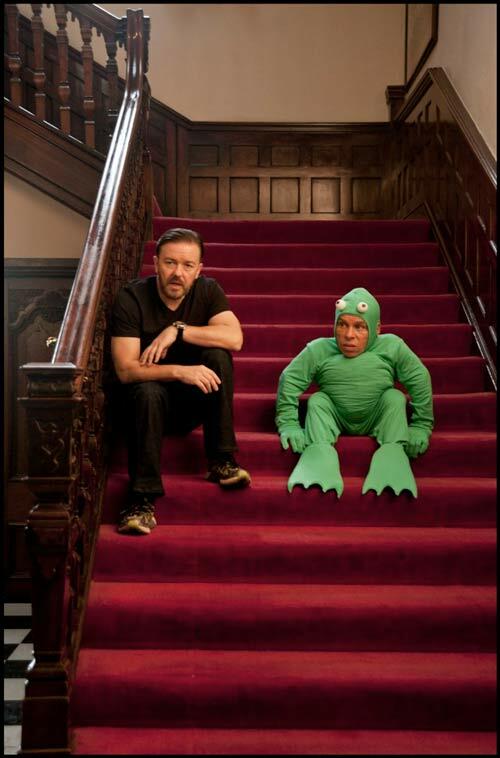 EW's first look at Ricky's new sitcom, filming now. GQ gives a 'heads up' for Life's Too Short. 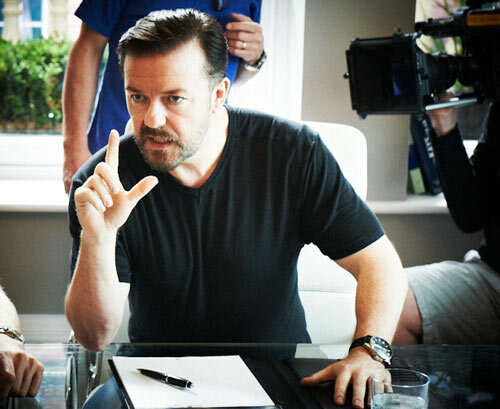 Ricky and Steve reveal first details of a new comedy series in the offing.